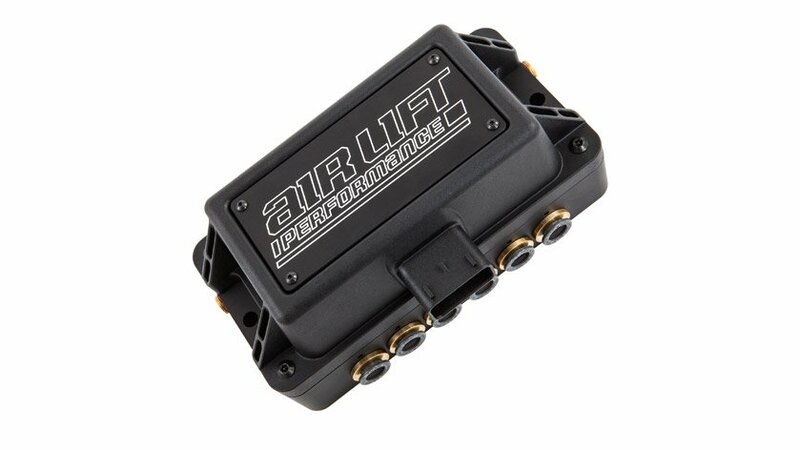 The 3P from Air Lift Performance is a pressure based management that features 5 user-programmable pressure presets and individual, four corner, air spring control. The 3P’s wired digital controller displays all four bag pressures as well as the tank pressure. The controller uses a full color, backlit screen and features a rotatable keypad that allows for horizontal controller mounting. 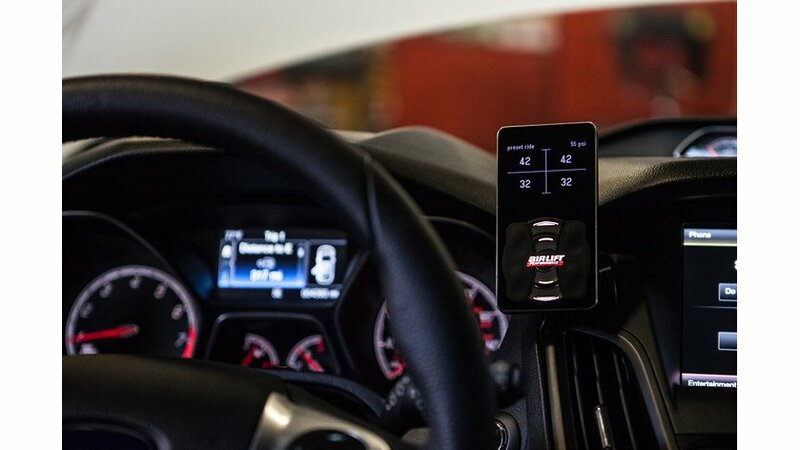 Air Lift’s mobile app allows the vehicle to be put into a ‘show mode’ which enables you to remotely control the air suspension using your Bluetooth enabled smart phone (iPhone/Android) from a distance once the vehicle has been turned off. No additional hardware is required to use this feature, it is built into every 3P and 3H system! Future system updates can be applied through the app as well. 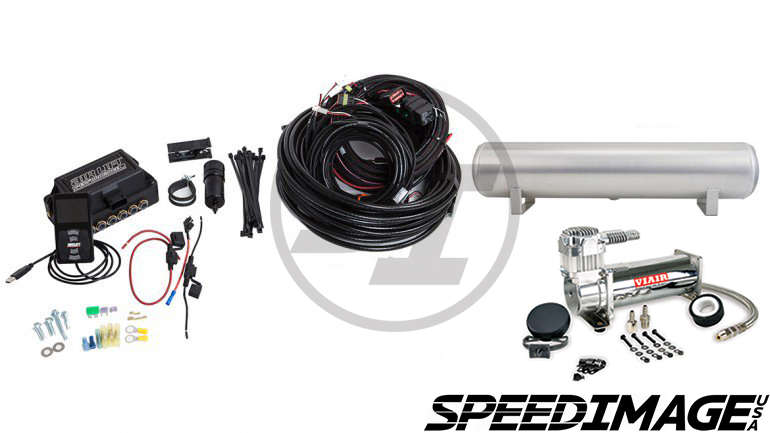 If you're looking for a system that takes both pressure and height into consideration, you should look into purchasing the Air Lift Performance 3H Air Management Package. If you'd rather get the 3P to start, you can always upgrade to the 3H at a later date by purchasing Air Lift's 3P to 3H Upgrade Kit.